The Mission Preparatory School has won the CCSA Hart Vision Award for 2018! We are beyond proud of our students, our families, and our faculty for their hard work, and appreciate our broader community for all of your support! Check out our video here to see us in action! 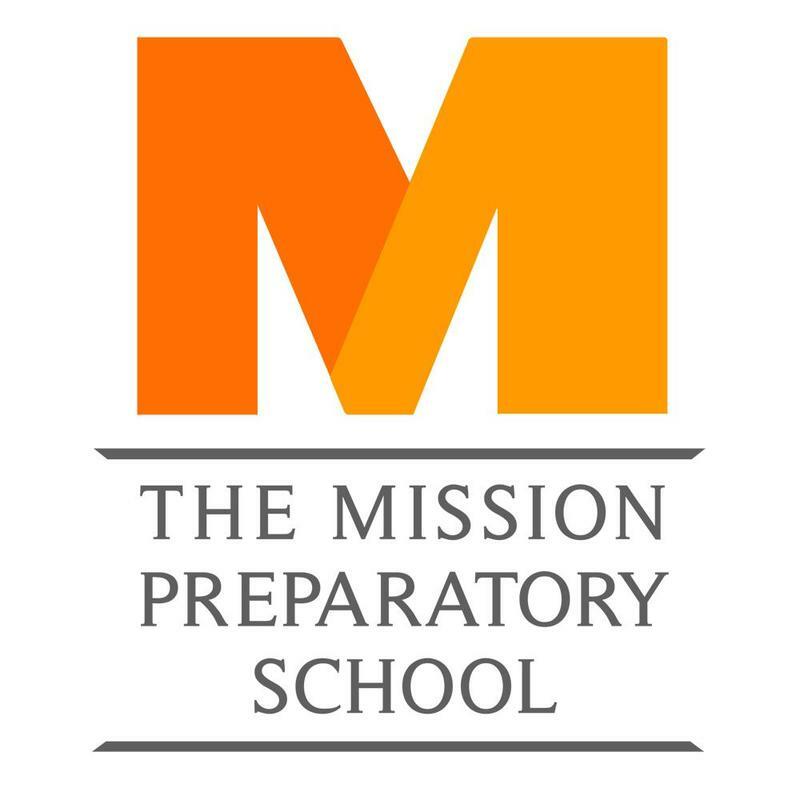 Mission Prep is the proud recipient of the CCSA Hart Vision Award for 2018-19, selected out of 1,200 public charter schools in Northern California! The Mission Preparatory School is honored to receive the CCSA Hart Vision Award for the 2018 School Year. The 2018 Hart Vision Awards recognize individuals and organizations who have made significant contributions to CCSA’s mission to increase student achievement by supporting and expanding California's high-quality charter public school movement. We are beyond proud of our students, our families, and our faculty. We appreciate the support from our broader community, as well! 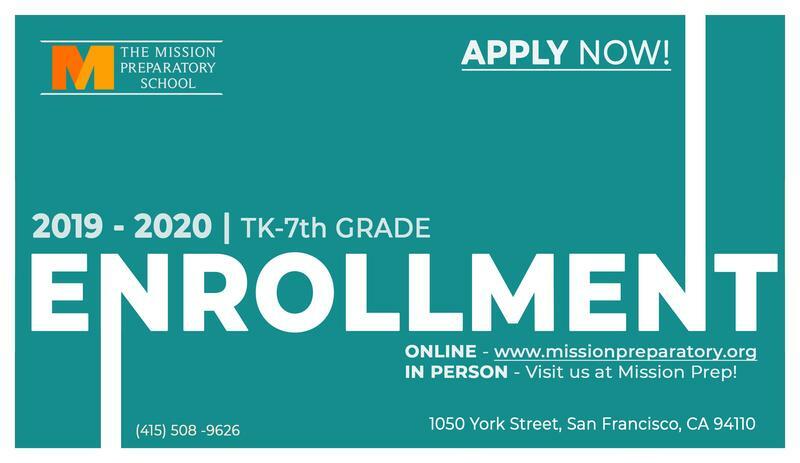 We are now accepting applications for the 2019-20 school year! Find all information in our ENROLL section. 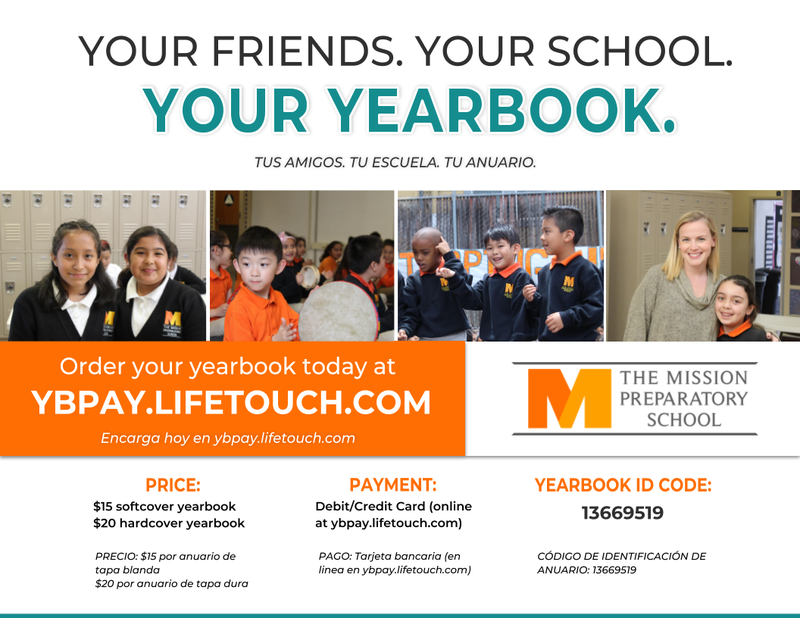 Mission Prep's first yearbook is now available for purchase. Our project continues to gain momentum! 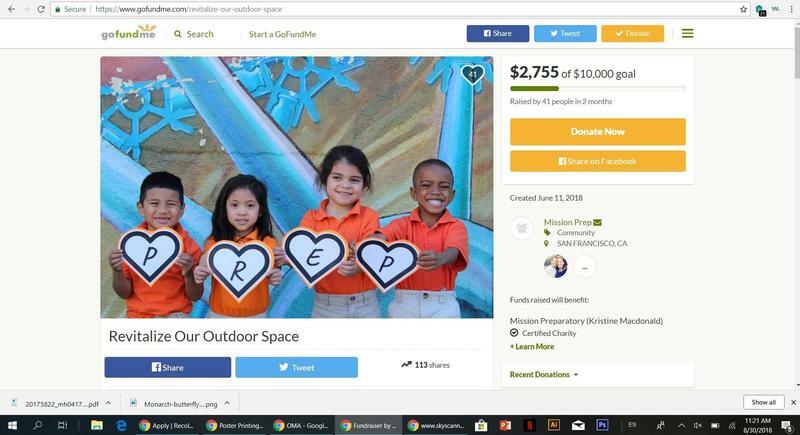 Support a great cause today and help us restore our outdoor space at Mission Prep!